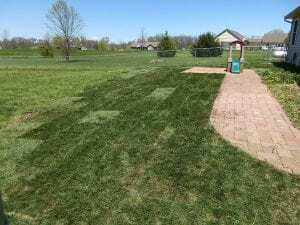 It’s amazing how far a little grading, fill dirt, and new sod can bring any yard! 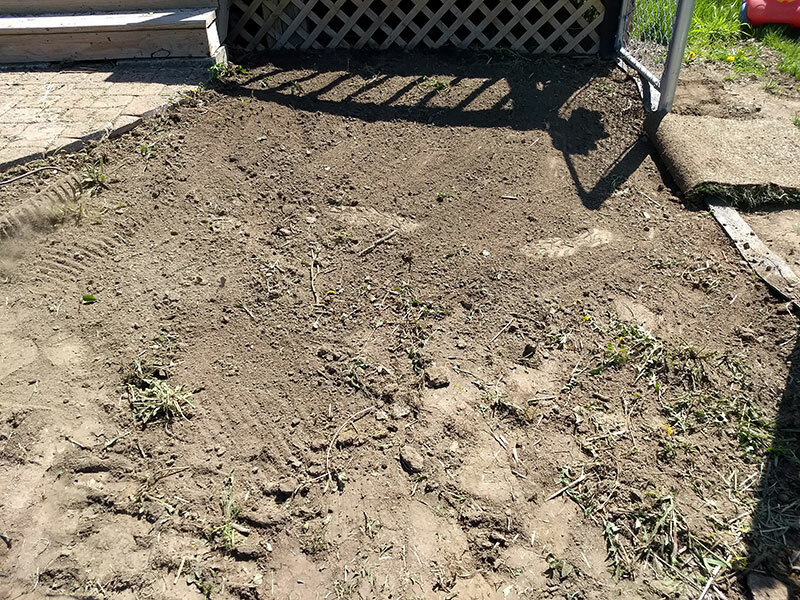 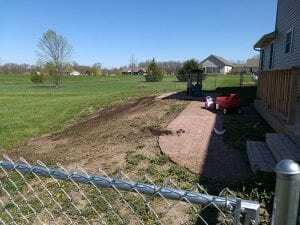 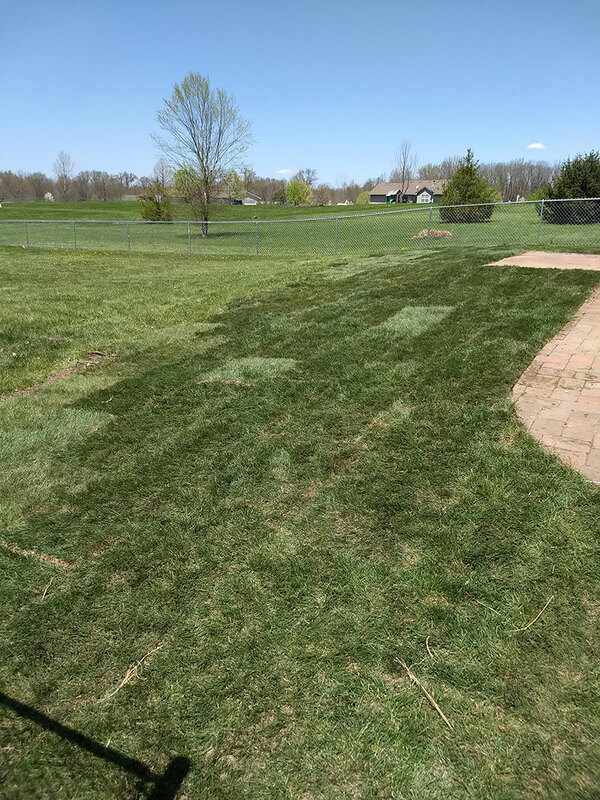 This customer had a very splotchy back yard where a previous landscaper had done a bad job cleaning up following adding a paver patio. 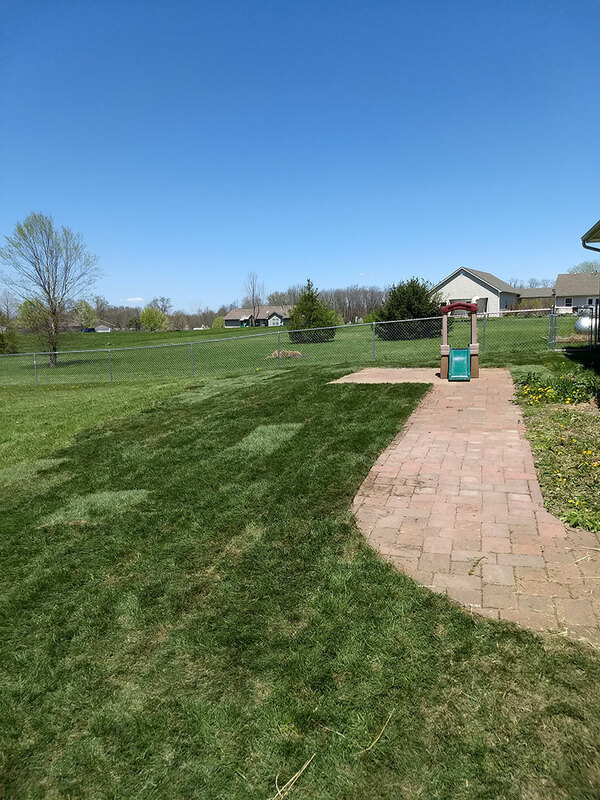 After we finished our work, their backyard looks awesome! 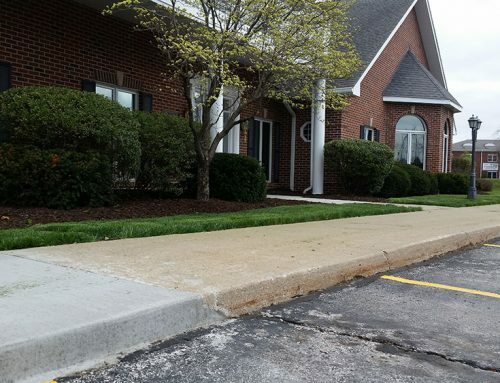 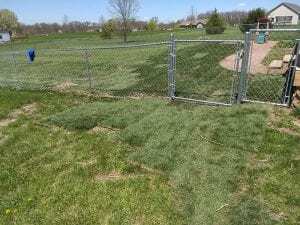 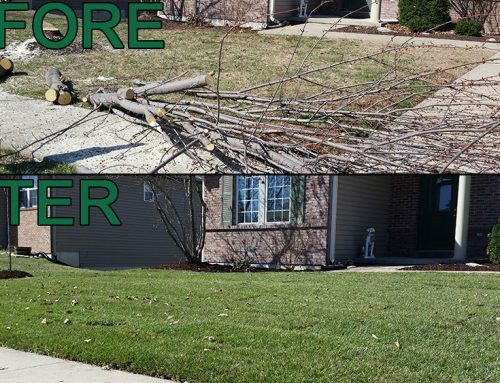 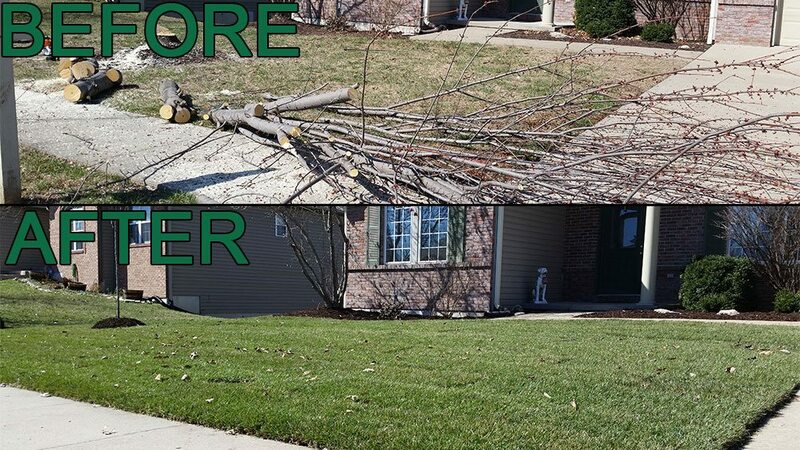 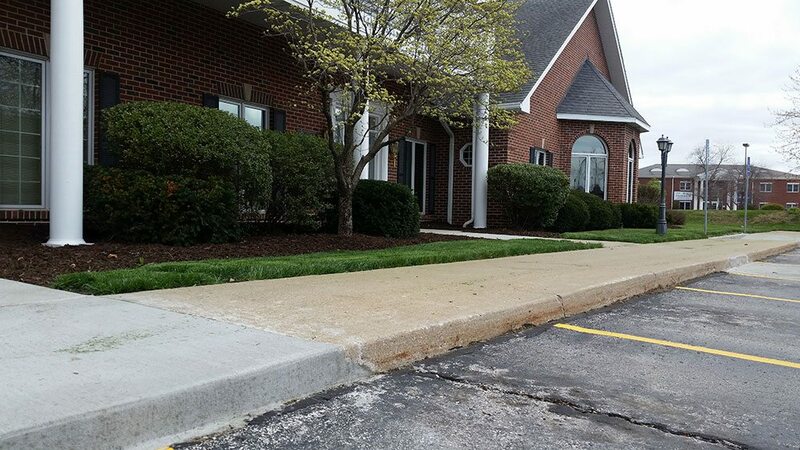 Checkout what we did, and look at all the landscaping photos below! 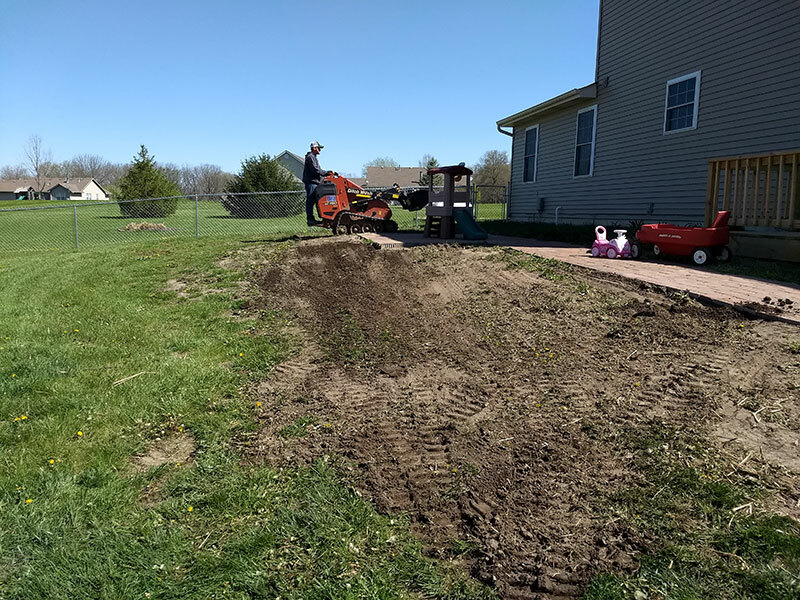 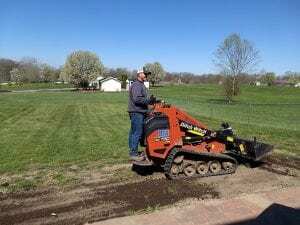 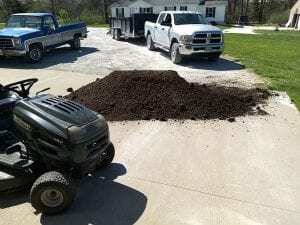 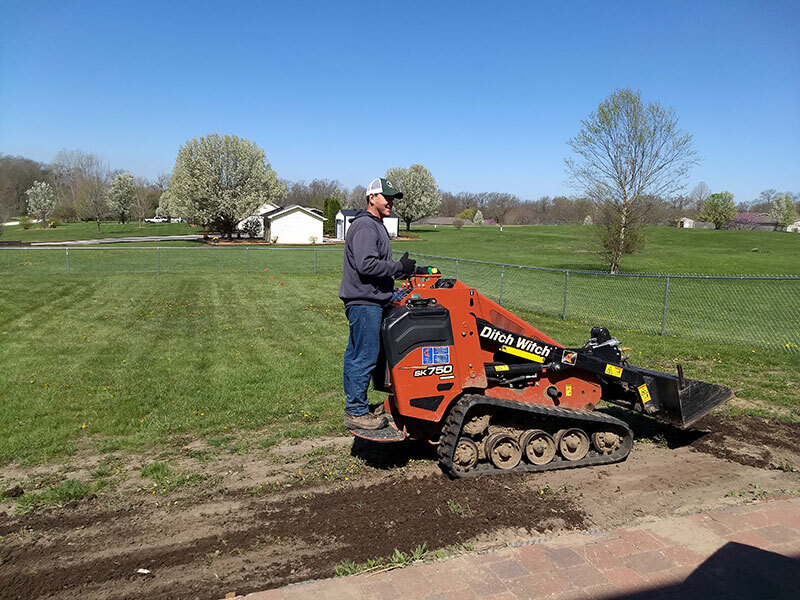 First the soil needed to be leveled out to give the yard a better pitch and incline. 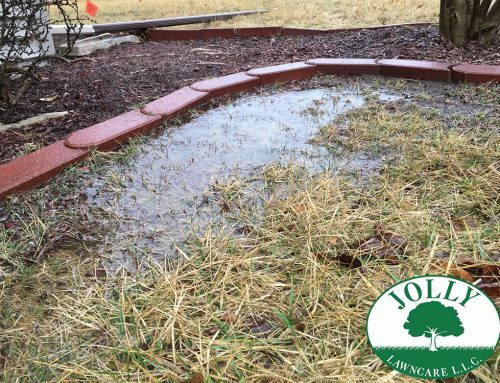 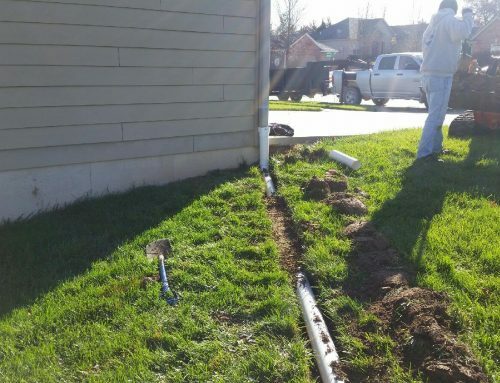 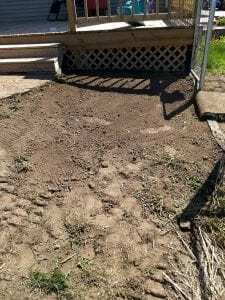 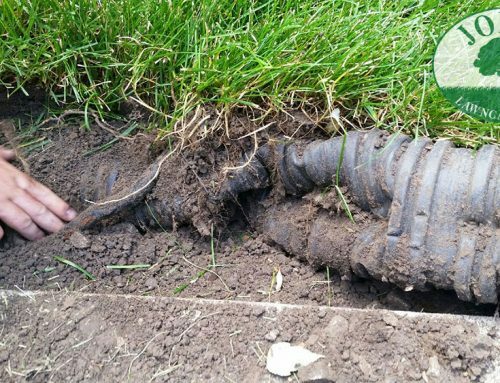 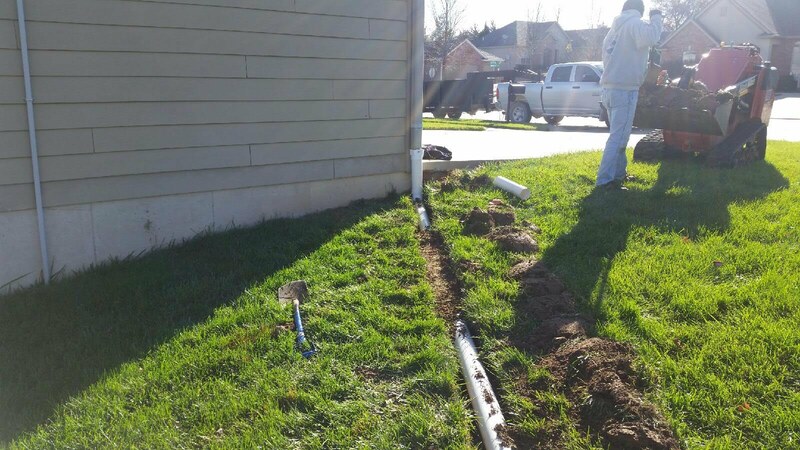 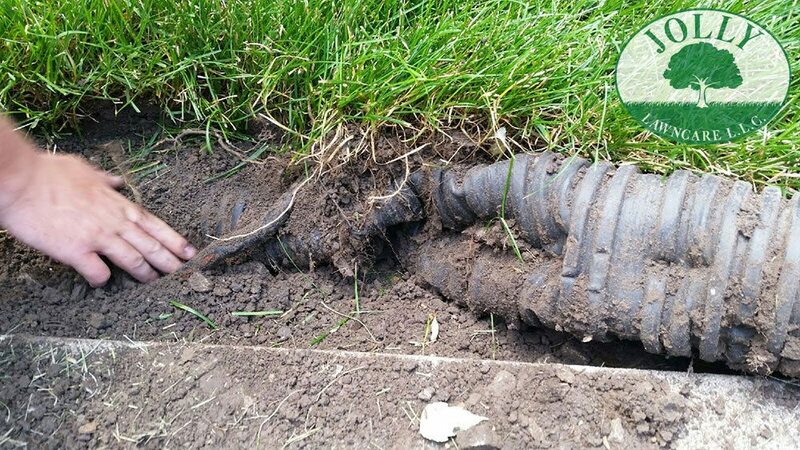 This helped water better drain away from the house foundation as well as made the decline away from the patio smoother and more level. Next, more dirt needed to be added to bring the yard up level and flush with the paver patio and walkway. 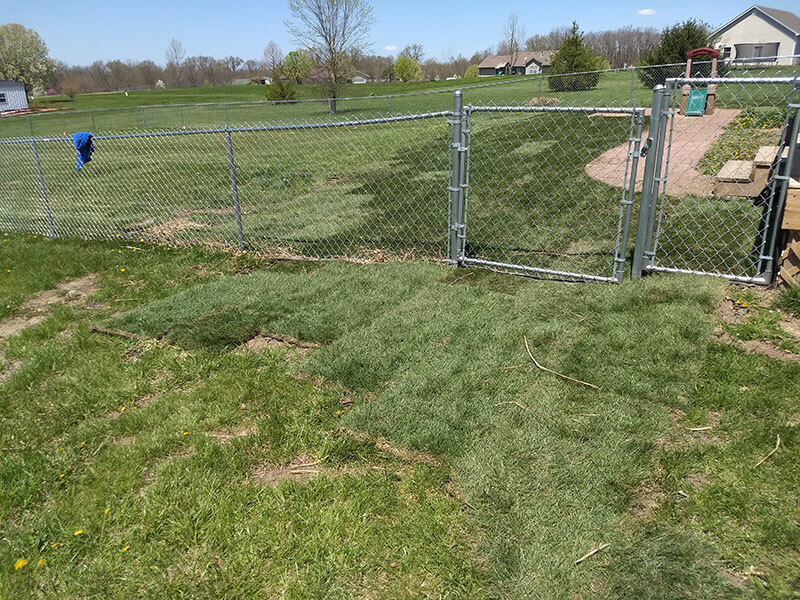 We also removed quite a bit of dirt around the chain link fence gate as it was not opening correctly from its original installation. With a shovel and a little elbow grease the customer’s gate opens and closes perfectly now. 3) Lay Some New Sod! 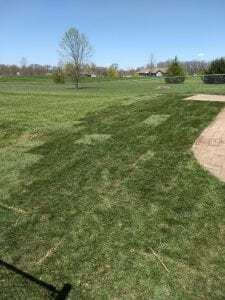 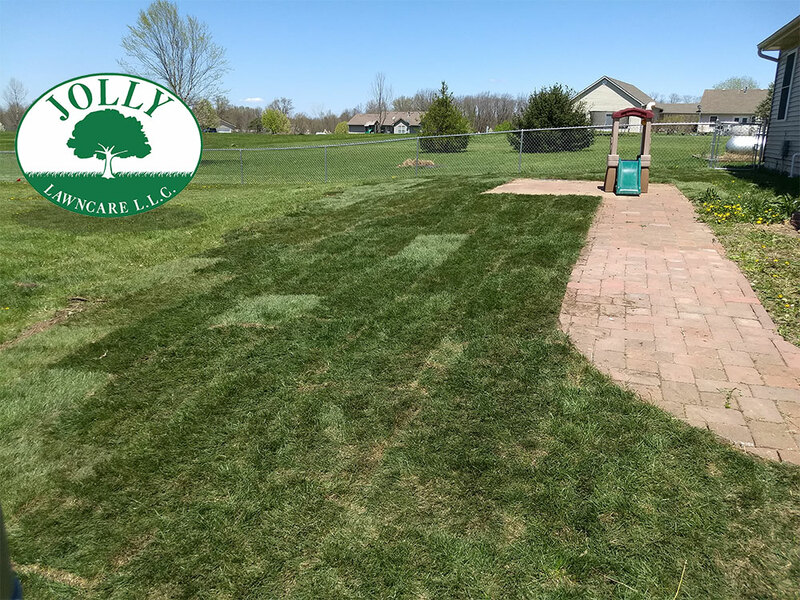 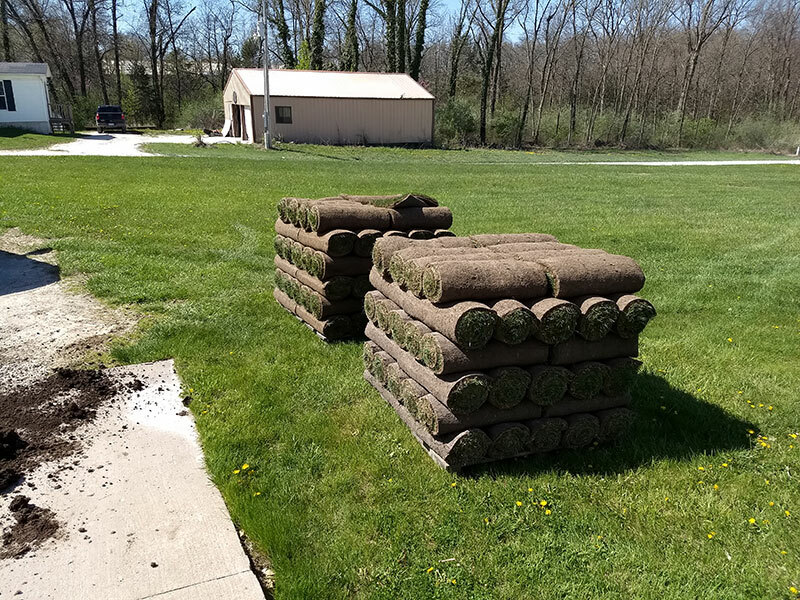 Unrolling brand new grass from sod pallets is an immediate transformation for any yard. When we left this customer said it looked like they had a brand new back yard! 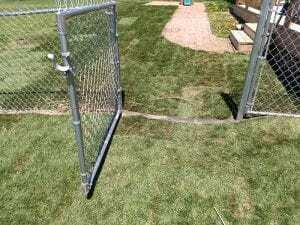 Fresh Grass. 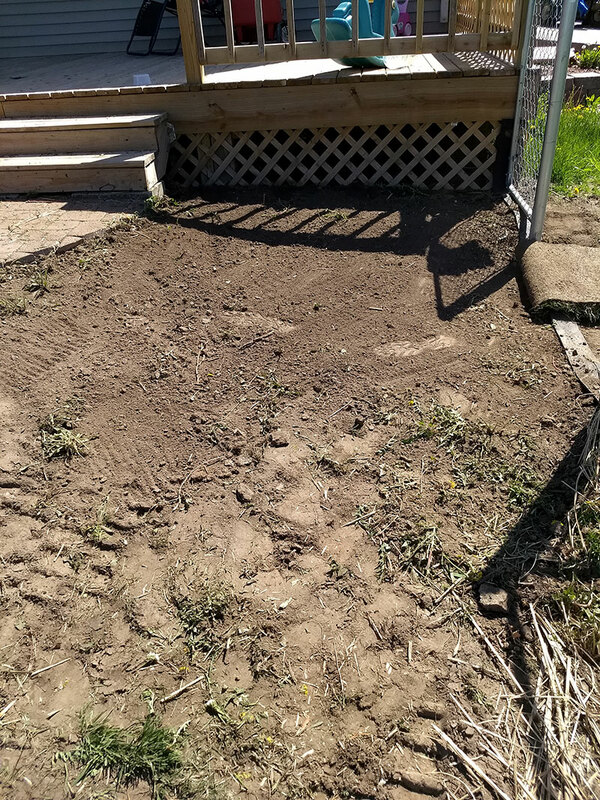 No more Weeds. 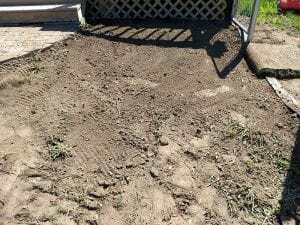 An Even Grade. 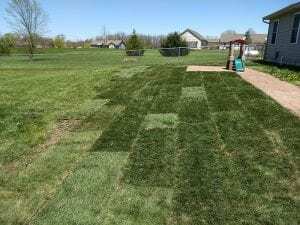 An A+ Backyard Redo!